In the first few hours of a blackout, the first things to go are your food at home and productivity at work, beyond that and your safety may be at risk. Getting a standby generator is a no-brainer and easily one of the best investments you can make for your home or business. Not only do standby generators outperform portables, they're safer, more convenient, and you won't have to deal with the hassle of cords and refueling. 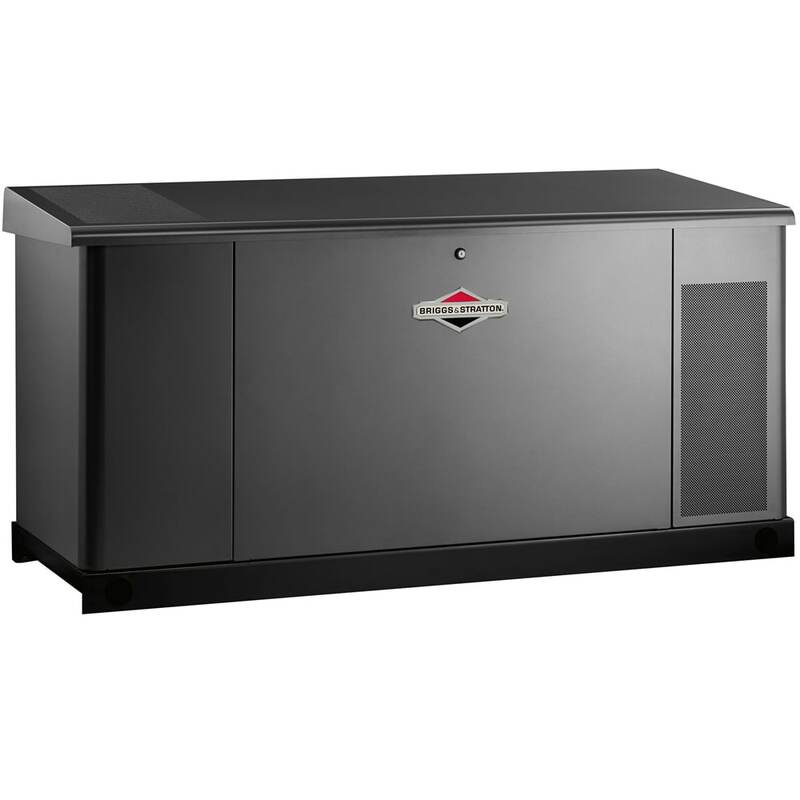 What Standby Generator Should I Get? 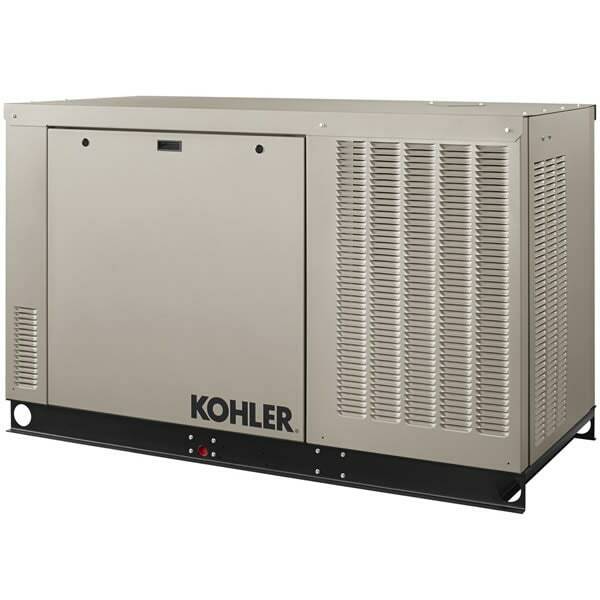 The 3 types of standby generators available are 1) Home Standby, 2) Whole-House, and 3) Commercial. The type you should buy will depend on load requirements of your application. Let's take a look at each type in more detail. Regarded for their low price tag, ease of installation, and serviceability, the standard home standby generator will be your best bet for small to medium-sized homes. If you manage your electrical loads wisely, you'll barely notice when the electrical grid goes down. However, a common misconception is that a home standby can restore power to the entire house regardless of power usage. In reality, these air-cooled systems generate 8-22 kilowatts of power that can run most of your essentials and one small central air conditioner, but you'll have to manage your usage. For added convenience, look for models that come with a service-rated automatic transfer switch that can restore power to your entire panel and help manage energy consumption with the help of what's called "A/C Shedding". The term "whole house" really depends on the size of your home. If you're looking for the ultimate in backup power protection, a whole-house generator is for you! 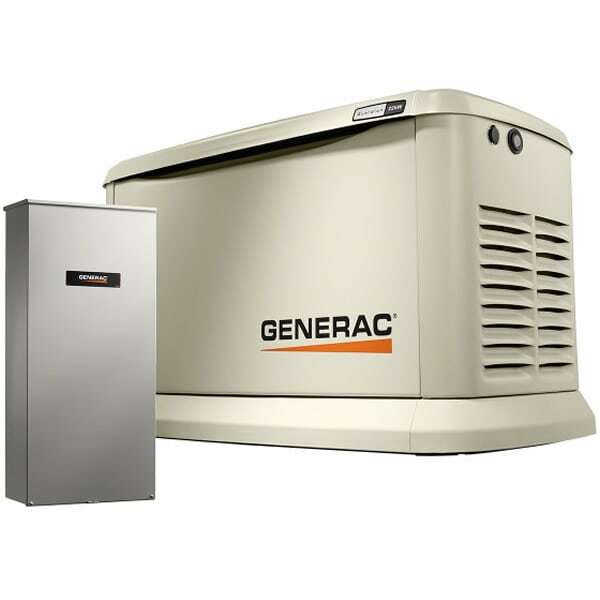 Whole-house generators offer many benefits over the typical standby generator. They feature larger, more powerful engines that may be liquid-cooled for longer run times without maintenance, sophisticated programming for better power management, and provide better fuel options like natural gas, liquid propane, and diesel. After installing a whole-house generator, the only question you'll be asking is why you didn't get one sooner. As the name suggests, air-cooled engines use cooler outside air to keep it from overheating. These engines are found on lawn mowers, portable generators, and most home standby generators up to 22 kilowatts. Liquid-cooled engines are similar to automobile engines in that they use a liquid coolant to circulate inside the engine and dissipate heat through a radiator. As a result, liquid-cooled generators are more durable, powerful, and capable of running for extended periods of time. Surprisingly quiet for their size, liquid-cooled generators are capable of producing electricity up to 150 kilowatts and used mostly for commercial and large whole-house applications. Commercial operations depend on rugged, brute power with exacting specifications. The only kind of generator that can match the strength and endurance required for most commercial applications, is a liquid-cooled generator capable of producing 3-phase power with long run times. Instead of powering residential homes, these liquid-cooled giants are designed to power industrial parks and manufacturing centers, demanding huge draws of electricity to operate. Commercial standby generators are built-to-order based on the wattage AND voltage requirements of their final destination. Standby Generator Buying Guide: Experts at Electric Generators Direct offer advice on how to select a standby generator. The article explains the differences between home standby, whole house, and commercial standby generator systems.